Happenings with Z5: Happy Birthday Lin! Lin's bday was on Friday. 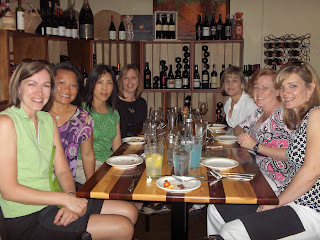 A group of us (Tammie, Denise, Yan, Janet, Kari, Lin & myself) went out last night to celebrate. 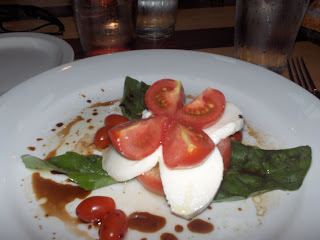 We stayed in town and went to La Bottega. La Bottega is a very cute Italian restaurant with nummy food. I think I will be returning there.